Are you searching for the best photo filter and effect apps for iPhone or iPad to make your photos more professional looking? Here you can see 11 best photo filter and effect or photo editing apps for iPhone photography. 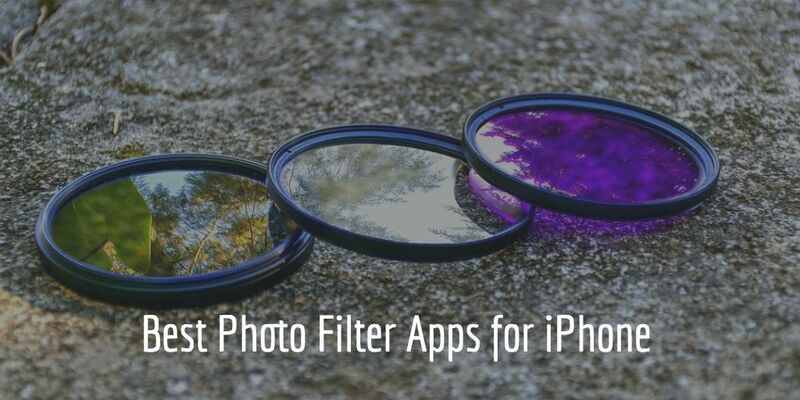 These best photo filter and effect apps recommend from one-touch apps to advanced creative editing and, you can become a professional iPhone photographer. 1. 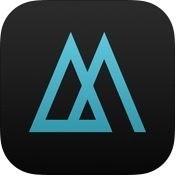 Mextures ( iPhone + iPad ) :- Mextures is one of the perfect and powerful photo filter and effect apps for iPhone and iPad users. With the help of Mextures app, you can apply film grain, textures, light leaks and beautiful gradients to your images in a few seconds, you can make changes to your photo at any time during your editing process, you can adjust your photos with precision, you can save your edit to use over and over again with formulas, you can change the texture, blend mode, or rotation of layer even if you added it 30 steps ago. 2. 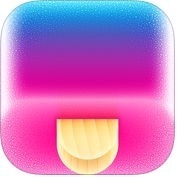 Popsicolor ( iPhone + iPad ) :- It is one of most useful and user-friendly photo filter and effect apps for iPhone and iPad. With the help of Popsicolor app, you can turn your photos into mouthwatering illustrations, you can use amazing watercolor and ink effects, you can save your illustrations and share them on Facebook, Twitter, Instagram and other social networks and, you can do much more. 3. 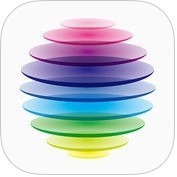 Colorburn - 1000 filters camera for photo & video ( iPhone + iPad ) :- If you want to turn your favorite moments into great-looking memories on your iPhone or iPad, you should use Colorburn- 100- filters camera for photo & video app on your iPhone and iPad. With the help of Colorburn app, you can save your favorite filters into favorites for a much easier and faster access, you can record videos with color filters and grid filters, you can share your filtered picture through Facebook, Twitter, Flickr, Dropbox and other social networks, you can make a contrast between front and rear camera, you can edit your existed photos with more than 1000 filters, vignette, exposure, brightness, contrast, rotate, mirror and adjust intensity of filters, you can use cropping patterns and frames to make your photo outstanding and, you can also with the help of 98 new designed grid filters to apply multiple filters to one picture. 4. 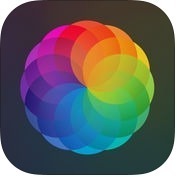 Afterlight ( iPhone + iPad ) :- Afterlight is one of the best and powerful photo editing apps for iPhone and iPad. With the help of Afterlight app, you can use any of 15 adjustment toos to enhance your images to perfection easily, with the help of 79 filters and textures to create your own personal filters and, you can create with 35 mm film and instant film, to simplistic scratchy film textures, you can crop your photos with quick and easy cropping tool with 15 different presets, and you can also transform your photos with rotating tool, vertical and horizontal flipping tools. 5. 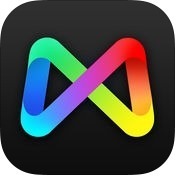 MIX - Photo Editor & Filters ( iPhone ) :- If you want to edit your photos in seconds on your iPhone, you can install MIX -Photo Editor & Filters app on your iPhone. This photo filter and editor app has lots of unique and powerful features such as more than 130 free, high-quality filters covering a variety of styles including professional film, instant film, selfie, LOMO etc, supports advanced image editing tools like curve, HSL, split toning etc, more than 60 effect enhancing texture overlays, smooth and efficient user interaction and, you can save and share your own filters which are backed up to the Cloud and will never be lost, and you can publish your best photos and filters. 6. 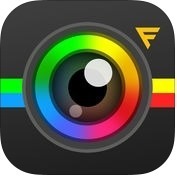 Filterra - Photo Editor Studio ( iPhone + iPad ) :- With the help of Filterra - Photo Editor Studio app, you can instantly compare selected filters or effects while editing the photo, you can create photo editor collections of your favorite filters and effects right away with one tap access, you can get more from exclusive store to flourish your creativity and do so much more little and big editing things like stunning photo effects, filters, textures, bundles and much more. 7. 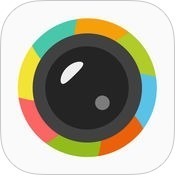 Retrica - Discover Yourself ( iPhone + iMessage ) :- Retrica is one of the best and most popular photo filter and effect apps for iPhone & iPad. This photo filter app has lots of amazing and powerful features such as perfect filters, video & GIF, fun instant collage, fun stickers, doodle & text, share and, much more. With the help of Retrica app, you can take a selfie with real-time filters, you can turn your collage shots or video into GIF, you can turn your phone into a retro photo booth with a touch of a button, you can make your selfie pop in SNS, you can turn your selfie into a message, you can decorate your selfies and videos with Stamp and, you can also upload your beautiful selfies to social networks like Twitter, Instagram, Facebook and, more. 8. Instagram ( iPhone + Apple Watch ) :- Are you looking best photo filter and effect apps for your iPhone and Apple Watch? If yes, you can use Instagram on your iPhone and Apple Watch. 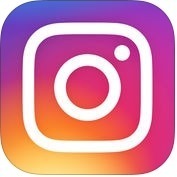 With the help of Instagram app, you can post photos and videos or you want to keep on your profile grid, you can edit them with filters and creative tools and combine multiple clips into one video, you can share your multiple photos and videos to your friends and family, you can go live to connect with your friends and followers, you can send disappearing photos and videos, text messages and posts from your feed to groups and friends, you can watch stories and live videos from the people you follow in a bar at the top of your feed and, you can also Handoff to switch between your Apple Watch and your iPhone. 9. 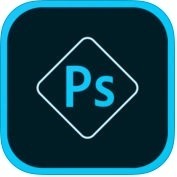 Adobe Photoshop Express ( iPhone + iPad ) :- If you want to become a perfect professional photographer, you should use Adobe Photoshop Express app on your iPhone and iPad. With the help of Adobe Photoshop Express app, you can upload files from your device, you can choose from auto-suggested collage outputs to save time in creating a collage, you can use slide bar adjustments or use automatic one touch fixes to do it for you, you can create and save your own looks, you can add a distinctive personal touch to your photos with 15 borders and frames, you can import and edit photos in raw formats, you can easily add custom text or graphical watermark on images and, with the help of Photoshop Mix, you can cut out and combine elements from different images, blend layers and, apply looks on your iPad or iPhone. 10. 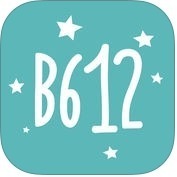 B612 - Trendy Selfie Camera ( iPhone + iPad ) :- B612-Trendy Selfie Camera is one of the most popular and fantastic photo filter and effect apps for iPhone and iPad users. With the help of B612 app, you can shot effortlessly and make glamorous photos & selfies, you can express yourself through fun stickers and amazing AR filters and, you can do much more. 11. Rookie Cam - Photo Editor & Filter Camera ( iPhone + iPad + iMessage ) :- With the help of Rookie Cam app, you can become an extraordinary and professional photographer and, with the help of this app's live filter camera, you can snap photos with 156 hand-picked quality filters applied in real time, you can shot & combine multiple photos in a stylish frame and, you can also collage your photos like a magazine, a poster, or a timed album. 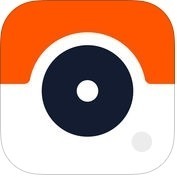 Rookie Cam app has lots of unique and user-friendly features such as Rom the creators of Moldiv & Picsplay, Live filter camera, Powerful camera options, Collage & Photo Booth, Photo effect themes, more 40 beauty filters specially designed for perfect selfies, Professional editing, design tools, 60 Textures & Light leaks, design tools, iMessage extension, compare with an original photo anytime, stikers & shapes, save & share and, more amazing features.